"It's a useful guide for art students, professionals, writers, art lovers and collectors. 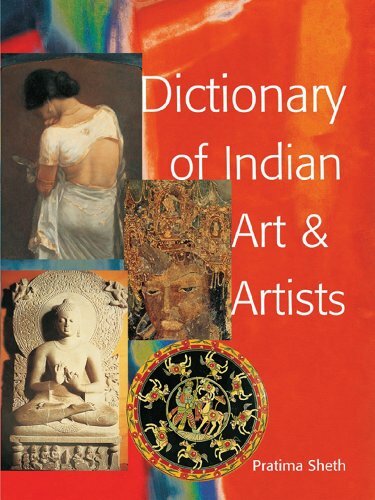 -- Lakshmi Venkatraman, The Hindu"
From Ajanta to Yantra, with over 1300 entries on painting, drawing, prints sculpture, galleries and institutions, including more than 300 colour illustrations, Dictionary of Indian Art & Artists presents a comprehensive picture of the world of art in India. 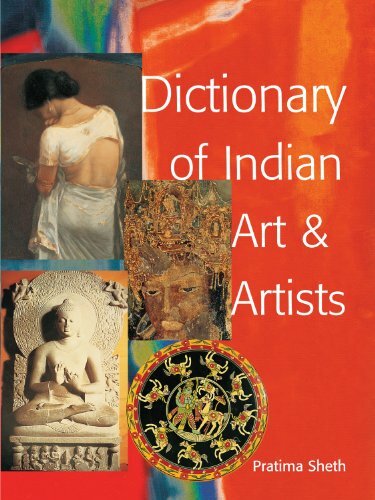 The first book to focus exclusively on the evolution and context of Indian art, it provides a roadmap for the artist, student, art-professional and art-lover to discover or gain advance knowledge on movements, monuments and institutions that represent the creative force of Indian art. Utilising extensive cross referencing, links are made between artists, concepts, techniques and various schools of art.